Nestled on the north eastern part of the state of Assam in India along the tributary of River Brahmaputra, Jorhat is a fantastic tourist destination. 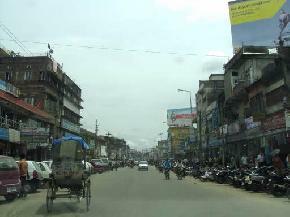 With its strategic location, Jorhat serves as the gateway to Upper Assam and Nagaland state. Renowned for its vast expanded tea gardens, it is also referred as the ‘Tea capital of Assam’ and is also an important agricultural town of the state. Moreover, the town is also noted for its beautiful jewelry and is a leading name in the manufacturing of traditional jewelry. 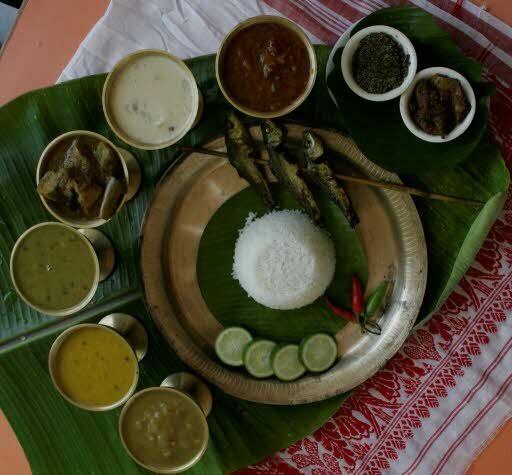 Jorhat is derived from two words- ‘jor’ means two and ‘haat’ means market. In the 18th century, there were two markets Macharhaat and Chowkihaat located on the either side of River Bhagdoi. 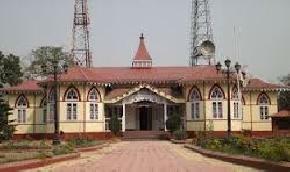 The historical town of Jorhat also owns a prestigious significance in the history as it was the last capital of the Ahom kings and various historical tales and relics are connected to this place. 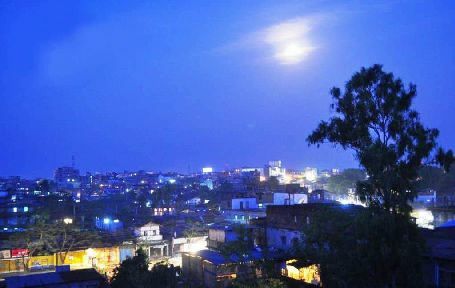 In addition, it is also known for its rich culture and today also the city has preserved the ancient Ahom culture with the means of music and literature. 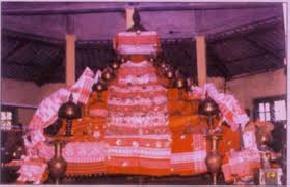 Several ancient temples and monasteries present in the town truly reflect the artistic blend of modern and traditional culture of Jorhat. 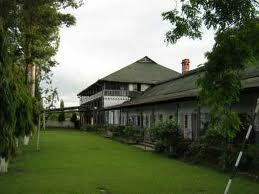 Jorhat boasts of a multitude of wonderful tourist attractions that capture the imagination of every visitor. 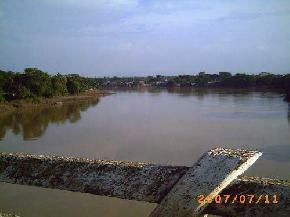 Jorhat is home to the world’s largest riverine island known as the Majuli Island. 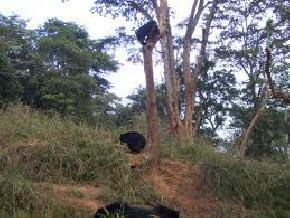 Then there is the Gibbon Wildlife Sanctuary known for its exotic flora and fauna and is a much sought after destination for the wildlife lovers. 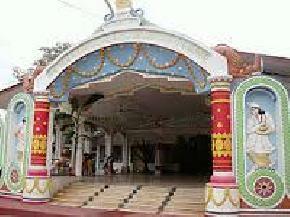 There are also many pukhuries or tanks in the town which are of historical importance. 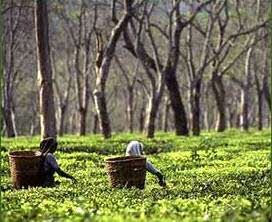 A tour to the town is incomplete without taking a stroll at the numerous tea gardens for which it is famous worldwide. 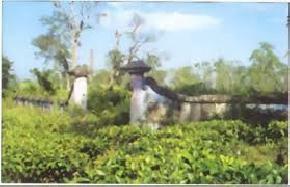 With around 135 tea gardens, it is one of the largest producers of tea. 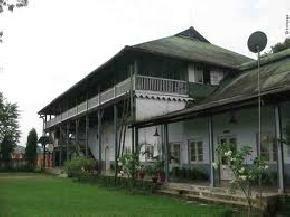 Blessed with endless wealth of historical, natural and cultural attraction, Jorhat is undoubtedly a must visit travel destination in Assam.